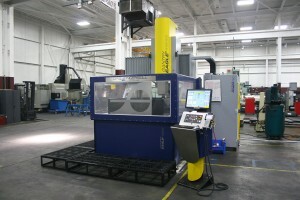 We have recently purchased three new, state-of-the-art, Eagle Rapid EDM machines. All machines have full tool change capabilities and can run unattended for days. Each are three times faster than a typical EDM machine.